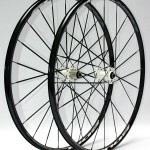 2012 saw our first serious foray into mountain bike wheelsets. 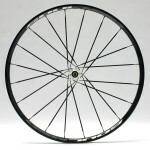 Shown is a wheelset that is still under development but you can see the direction we are headed. Once the wheels are ready for primetime, we will release further information, in the meantime it’s time to ride our bikes. 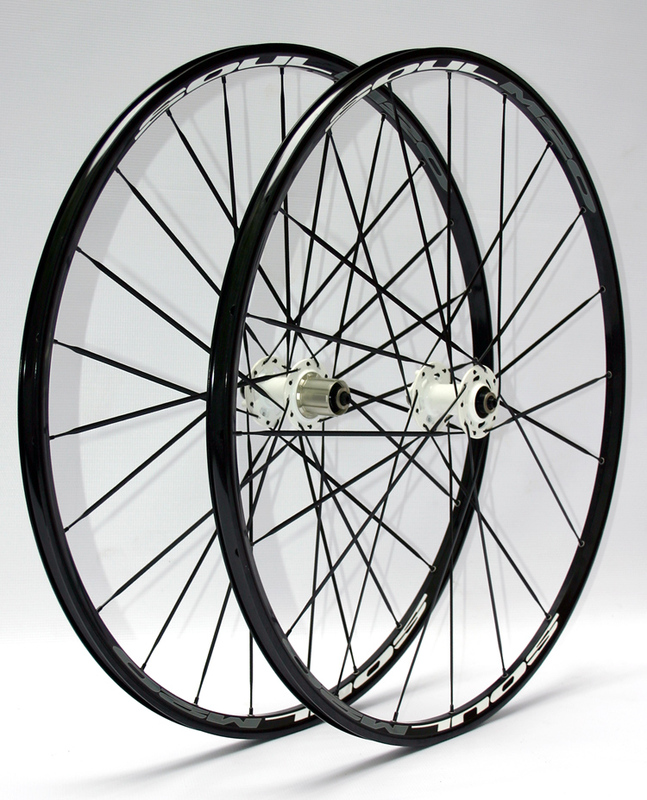 Rim: 6061 T6 Alloy rims with eyelets. Hubs: SOUL MTB hubset, 2 sealed bearings front + 4 sealed bearings rear. Shimano/ SRAM cassette compatible available. 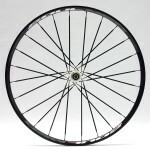 Spokes: Bladed 4.5mm X5 CrNi stainless steel spokes. 20 2 x cross laced front + 24 2 x cross rear.